A free Our Big Gig event at Acocks Green Recreational Ground on Saturday 4 July as part of the annual Carnival, bringing families & the local community together to enjoy live music performances. This project was funded on 23 May 2015! Acocks Green Carnival has been taking place for over 40 years. This year we have teamed up with Our Big Gig to host a dedicated music stage plus a music tent for workshops. 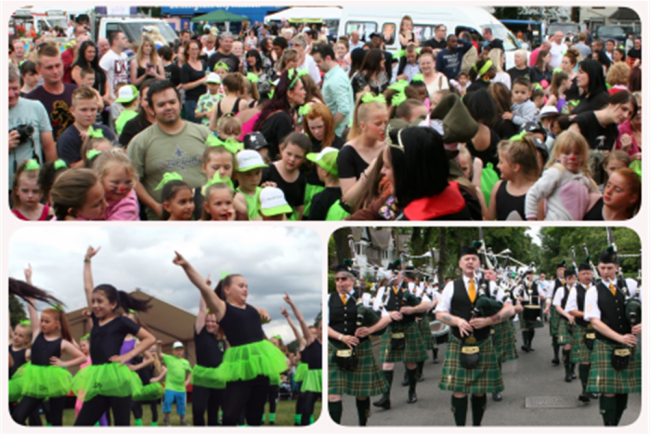 Acocks Green Carnival always includes a procession with floats, marching bands, dancers and musical entertainment. The procession leads to an event on Acocks Green Recreational Ground. This year this event will feature a dedicated youth music stage with performances from local young people. We will also host a music tent where families can take part in workshops. Since 2013, over 380,000 people have attended 520 Our Big Gig events which have seen a wide variety of musical activities take place in a range of community spaces. This year Acocks Green Carnival wants to be part of this national initiative. We've always had plenty of music at the carnival, but this year we want to offer even more! 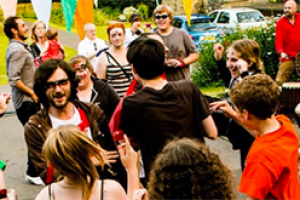 For over 40 years Acocks Green Carnival has been the lead community celebration in this ward, and surrounding area. We aim to bring local charities and community groups together to raise funds for the coming year and showcase their work. We aim to bring 1000s of local people together to celebrate. Acocks Green Carnival is run by volunteers who know and love the local area. Obviously it costs much more than £500 to deliver Acocks Green Carnival! All of the carnival's costs and outgoings are not outlined in this crowdfunding project. This campaign is to specifically raise funds to deliver more musical activities at the carnival. This campaign is to raise some much needed additional funds to programme specific musical activities. We welcome new comers to our monthly planning meetings on the 3rd Thursday of the month at Acocks Green Methodist Church, 7pm-8pm. Interested in volunteering on the day? Come to a meeting or get in touch via facebook/twitter/email. 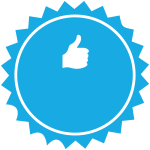 Project Delivery Manager: Nicola Toms The Project Delivery Manager takes legal responsibility for receiving and spending the funds raised and ensuring the project is delivered. Contractors: Acocks Green Carnival,Acocks Green Carnival The team responsible for building or installing the project.